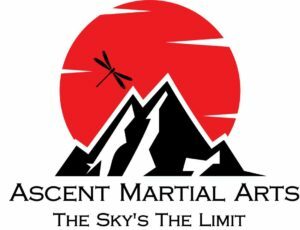 Ascent Martial Arts is a family martial arts school. 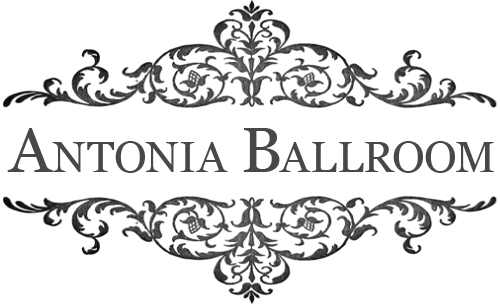 Our goal is to provide martial arts training and the life-changing benefits that come with it. We are dedicated to the philosophy of helping people reach their goals through building Focus, Discipline and Confidence. Start your Ascent today – The Sky’s The Limit! 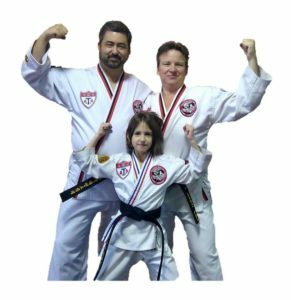 Lee’s Martial Arts Academy is a healthy place in Wilsonville Oregon for all children and adults to come alive and develop fundamental lifelong skills. Our academy offers year round Taekwondo and self defense training classes for ages 4 to adult. They provide character development through curriculum, training students to build their confidence, self-esteem, self-discipline, focus and respect. ‘Doing the Best They Can’ is the attitude towards their goal in this ‘Goal-Setting Environment’ we set for our students at Lee’s Martial Arts Academy. Try their exciting QUICK START OFFER which allows three weeks of Taekwondo training for just $69!